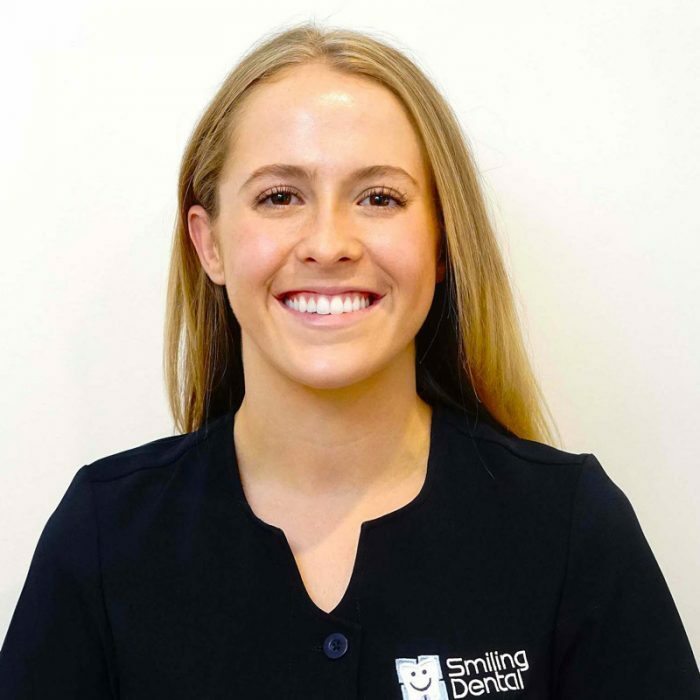 Laura is an integral part of our practice and strives ensure each patient feels welcomed and at ease in our practice. Laura is a trained medical nurse with a passion for working in the health profession. She is passionate about people’s health and wellbeing, and enjoys making people’s lives better. She is always looking to hone and improve her skills.